It’s quite easy to see why the 2017 Lincoln MKC around Baton Rouge is today’s top pick for the best compact crossover SUV. It’s got technology features to make driving safer and easier. It provides you with two powerful engine choices. It can charge through any kind of slippery road conditions. And not to mention, it looks pretty sleek. 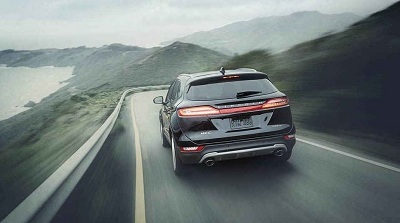 The 2017 Lincoln MKC is truly an SUV unlike any other. For one thing, the MKC can easily detect your presence even if you and your FOB are still some eight feet away. And upon detection, it will illuminate itself softly to give you a friendly welcome. Not to mention, it evens illuminate a welcome mat for you. Posted on January 7, 2017, in Business and tagged 2017, baton, lincoln, mkc, rouge. Bookmark the permalink. Leave a comment.